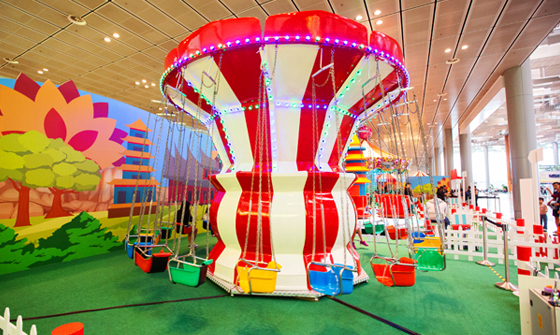 Uncle Ringo is going to… Plaza Singapura! Come on down and have some fun! *Uncle Ringo reserves the right to make any changes without prior notice. Uncle Ringo has been a household name since 1984 and has organized countless carnivals, fun-fairs, theme parties, product launches, fund-raising charities, school events. © Copyright 2019 Uncle Ringo Pte. Ltd. All Rights Reserved. Be the first to learn about our latest events and get to know more about our exciting rides.